We will clean and preserve your most valuable and used items. We will have your tile and grout looking new again. Professional and affordable. Satisfaction guaranteed! We have been cleaning carpets and upholstery in the North Shore area for over 25 years. Which gives our technicians the extensive experience needed to ensure a professional cleaning experience. Satisfaction guaranteed or your money back! M&M Cleaning Services was founded during 1986, in the North Shore area in the garage of the original owner. Over the past 25 years we have completed over 17,000 jobs which is what allows us to confidently claim that we offer the best cleaning services in the North Shore area. We will stand behind our work, and truly will not be satisfied until you are. It is our firm commitment to continue to deliver the top-notch experience M&M has become known for over the past 30 years. We use a method known as hot water extraction or “steam cleaning.” This is the industry’s most recommended method of cleaning carpets and upholstery. We use truck-mounted vacuum systems that monitor both water temperature and extraction pressure. This way we always know the machine’s output gives customers the best possible results. We proudly stand behind our work, if you’re not satisfied you get your money back. Nothing is more important that your complete and total satisfaction. If you have a concern please contact us right away. 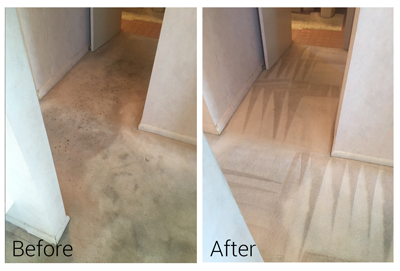 We know that every carpet cleaning situation is different. This is why we begin every cleaning with a complimentary initial assessment. We will provide the answers to all your questions. We will help preserve the value of your investment by keeping your carpets in their best possible condition. Let us clean and preserve your most used and valuable items. 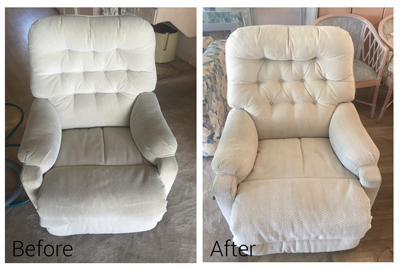 We will clean and protect your upholstery using the same processes as we do for your carpets. For your most delicate upholstery, we will offer the same exemplary cleaning but will hand shampoo the items. We treat your tile and grout by applying a pre-treatment that is designed to break down built up soil, just as we would with your carpet and upholstery. 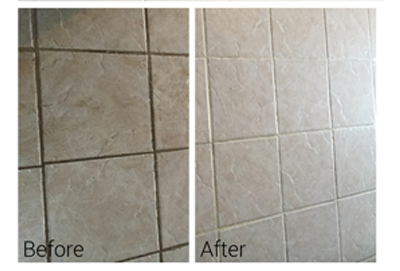 We then use hard surface cleaning tools to get your tile and grout looking like new again. Give us a call, you’ll be amazed at the difference! M&M has been providing carpet and upholstery cleaning services to the North Shore and Southern New Hampshire for over 25 years. We are an experienced and educated, family-owned, business and enjoy the work we do. We take pride in our work and completing the job the right way. We are friendly, trustworthy and reliable. We follow the process of cleaning strictly and don’t take any shortcuts. If we cannot complete the job, or you are not satisfied, you will not pay. We stand true to our commitment to make you happy. Site by Swoon Digital Design Co.